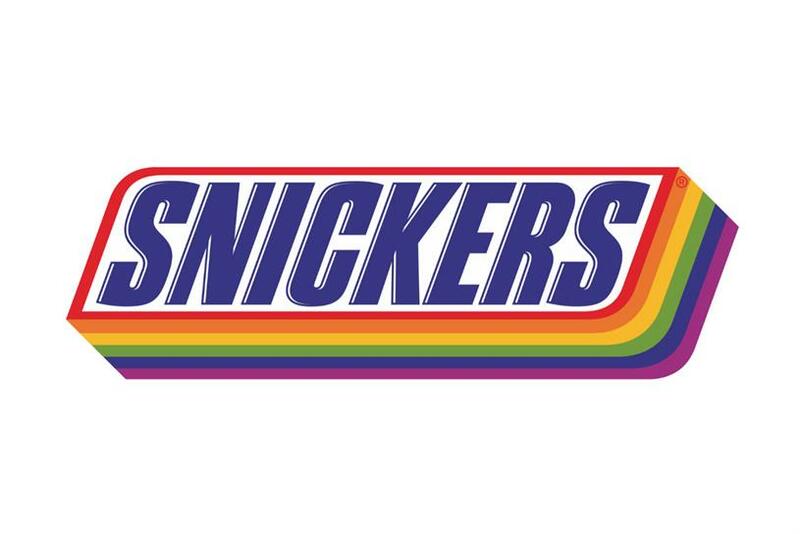 Snickers has teamed up with Gay Star News in a bid to empower LGBT+ people and persuade them to "be who you are". Snickers is sponsoring Gay Star News’s new Gay Star Support section, which carries resources to help those in the LGBT+ community who are struggling, telling the stories of people who have been through tough times and who now want to help others. The Mars-owned chocolate brand will use its own online advertising to carry the "be who you are" message. Michele Oliver, Mars Chocolate UK’s vice-president of marketing, said that Snickers wanted to "promote friendship" and the "support network we all give each other". She added: "That’s what the Snickers brand stands for: good friendship, camaraderie and being the best version of yourself. "We all know Snickers tells us ‘you are not yourself when you are hungry’. Now it will tell us ‘your friends will accept you whoever you are, in all your colours’." The tie-up has been welcomed by London mayor Sadiq Khan and minister for women, equalities and early years, Caroline Dinenage. Khan said: "I’m am proud that London is home to one of largest, most visible and diverse LGBT+ communities in the world, and I want the city to be a place where LGBT+ people feel truly valued, healthy, happy and safe. "I’m pleased to see Gay Star News launching this great initiative, helping people to share their own experiences and break down the stigma around mental health."